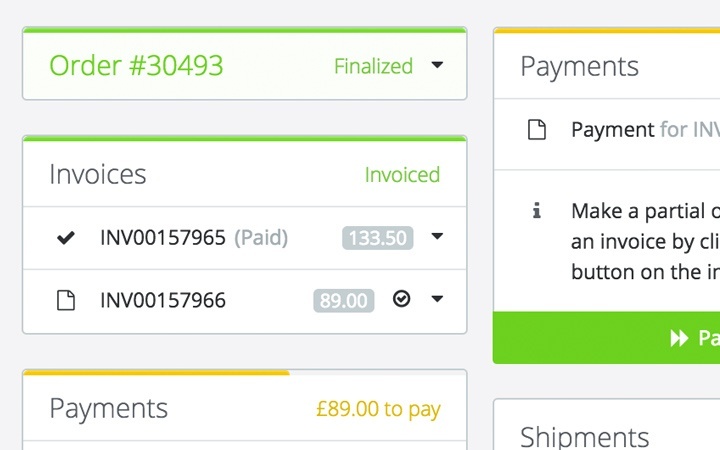 Automate and control your orders, integrate all the channels, locations and processes, execute each step needed in the workflow, and have visibility of the entire process. Tradegecko's order fulfillment software enables you to fulfill orders faster, in greater volume and at lower costs. 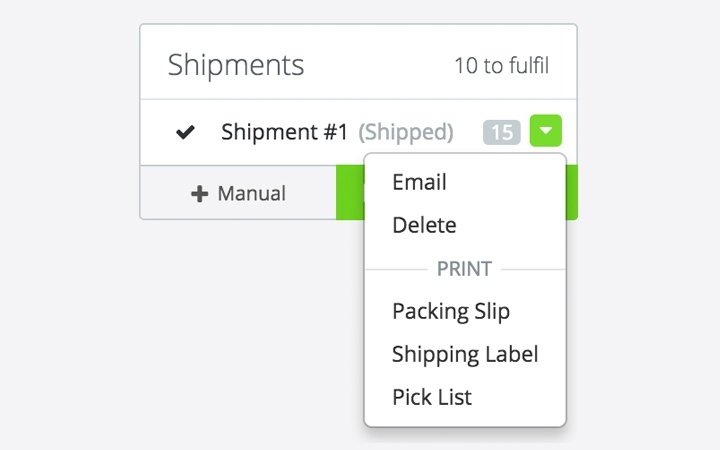 Save time with automated shipping documents. 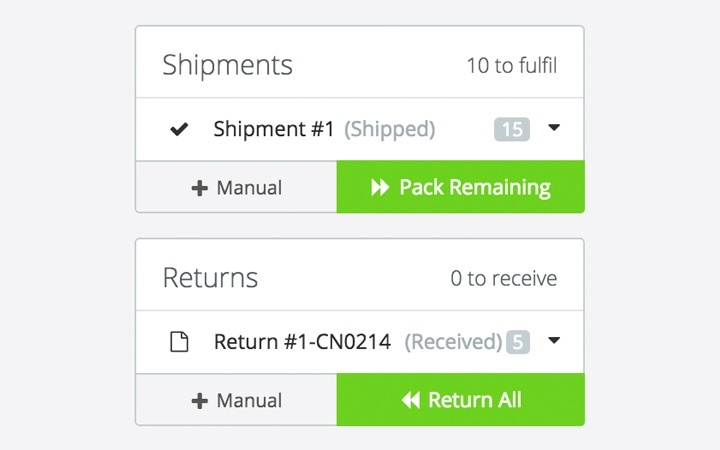 You can easily create packing slips and shipping labels directly from your sales orders, and print them to attach them to your delivery packages. A packing slip is a shipping document that accompanies each package, which includes a detailed list of the packages contents. 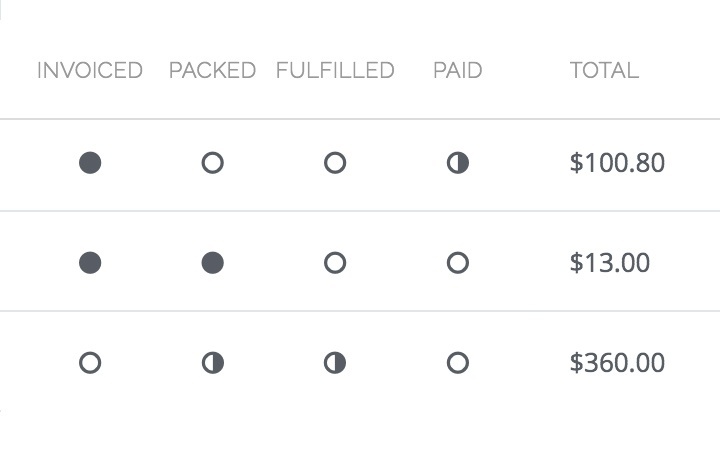 This makes it easy for you to pick, pack and ship your orders at record speed – by knowing exactly what to pick and pack for every package. 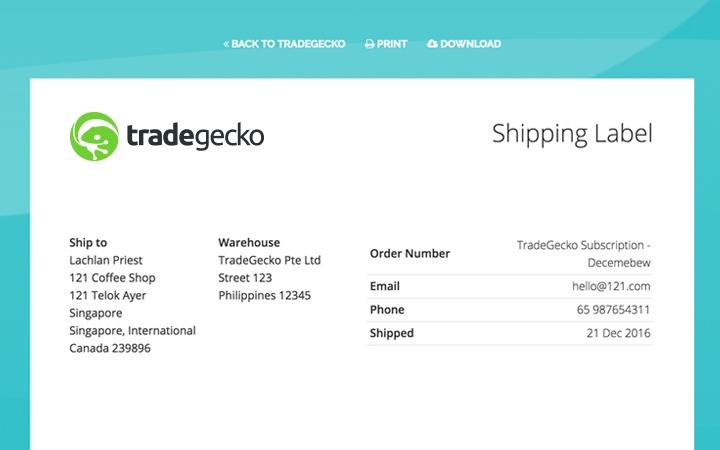 No more worrying about your team’s handwriting – with TradeGecko’s integrated fulfillment shipping tools you can quickly batch print your shipping labels… your transport carrier will love you for this! A sales order can be fulfilled in multiple parts if needed be, and you will have all the records of it to make sure nothing is lost in transition. 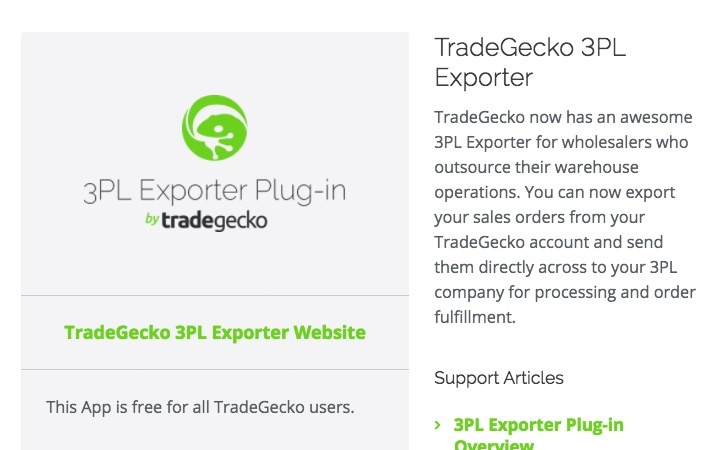 Use TradeGecko's free 3PL exporter add-on to enable this - if you ship with 3PLs such as Tiger, you can send them your orders specifications in bulk by using their requested template in just one click from TradeGecko. 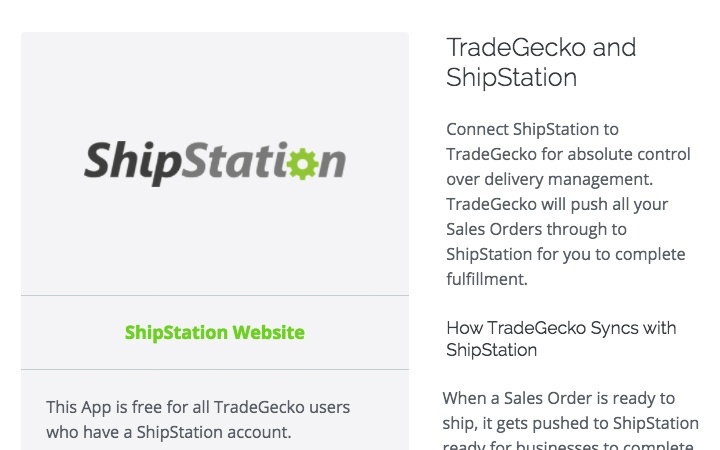 Use TradeGecko’s integration with ShipStation to automatically ship your orders via FedEx, DHL, UPS and more.